Why should you buy Edgers with us? 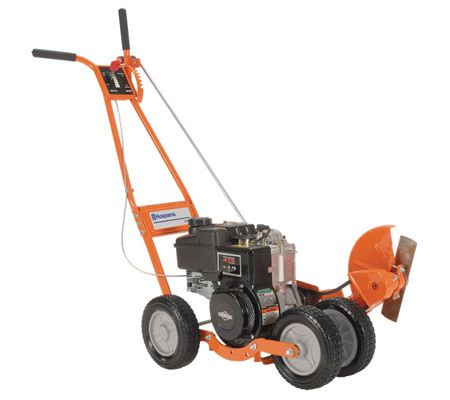 The main reason that people invest in an edger is to help them achieve perfectly lined lawns. 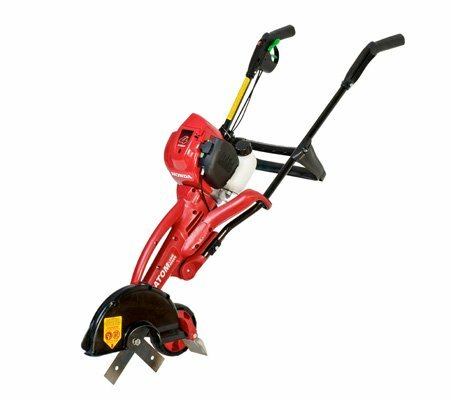 These machines will allow you to get into grooves that your lawnmower simply cannot reach, ensuring that every blade of grass is snipped to perfection. 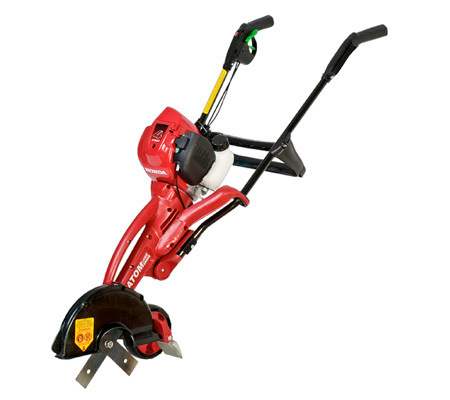 We stock both electric and petrol powered edgers to meet all of your needs. If you want an environmentally friendly choice we recommend an electric model, but if you’re looking for a little more oomph a petrol model would be the best choice. The maneuverable wheelbarrow action that is required to operate an edger allows you to cut grass as fast as you can walk. This ensures that the task is completed as quickly as possible and you don’t have to worry about missing bits if you go too fast. 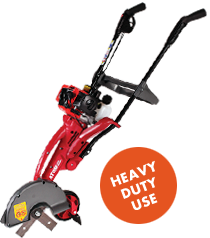 Because we aren’t all the same height, it is important to choose an edger for sale that you feel comfortable using – having to bend over or reach up is not very ergonomic. Many of our models are height adjustable, ensuring that they are suitable for everyone. 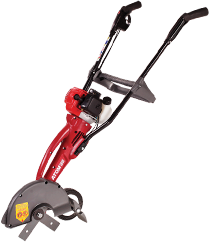 What type of lawn edgers are there? We have two different style of lawn edgers. Hand held edgers are light weight and easy to use. Best suited for tight corners. 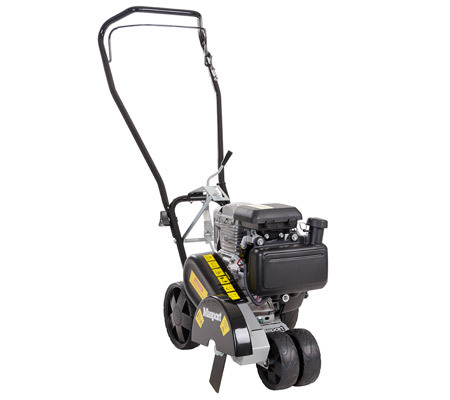 Wheeled edgers are more powerful, and perfect for larger areas of edging. No matter what area of Melbourne you live in, Hastings Mowers can help! We service Rosebud, Flinders, Frankston, Mt Martha, Somerville, Berwick, Hastings, Cranbourne, Gippsland and Mornington Peninsula.